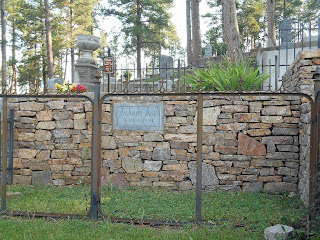 Make sure you plan to visit the historic Mt Moriah Cemetery if you ever make the trip to Deadwood in the Black Hills of South Dakota. It is simply a can't miss attraction. Perched high above Deadwood on a beautiful plateau, Mt Moriah Cemetery sits among the trees. 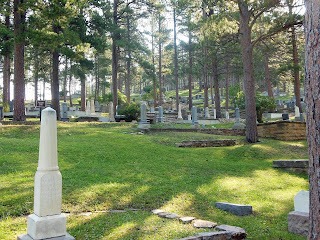 The cemetery is quite hilly, so be prepared for a bit of hiking. Entrance only costs a single dollar. It is divided into four sections surrounded by two potter's fields on the north and south sides. 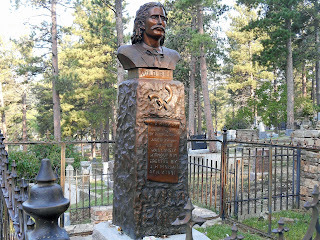 Many famous old west figures are buried here. Most notably Wild Bill Hickok and Calamity Jane. 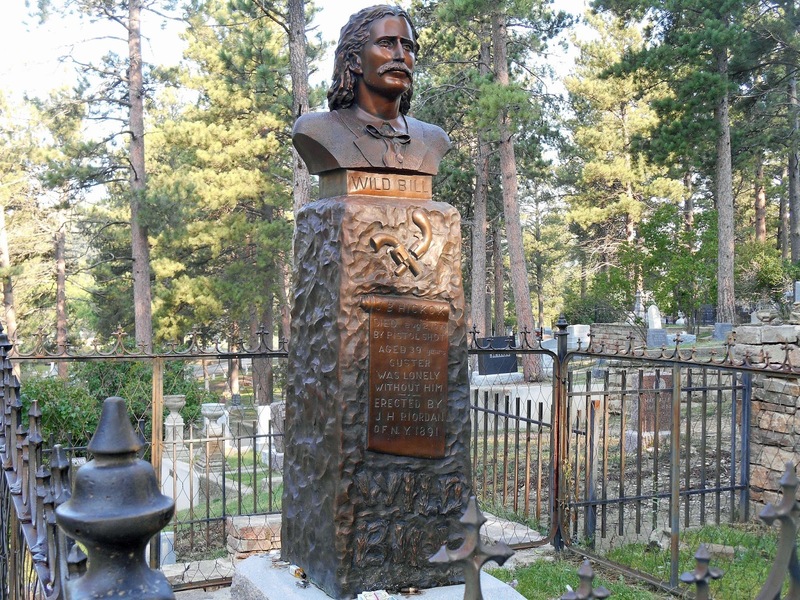 Hickok was shot and killed by Jack McCall while playing poker in Deadwood's Nuttal & Mann's Saloon in 1876. His gravesite is the highlight of the trip with a wonderful statue and headstone. 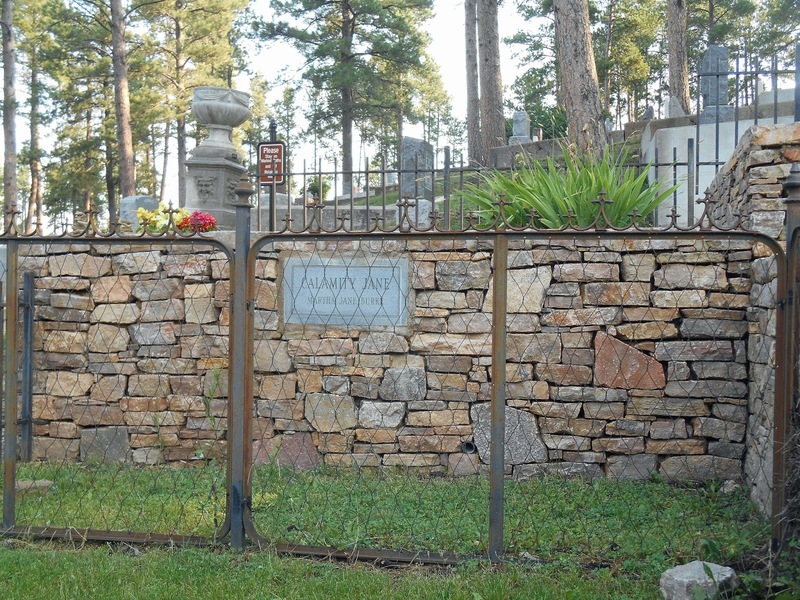 Calamity Jane is buried right next to Hickok just as she had requested in her later years. Jane was another of the old west very colorful figures. She was a scout for the military during the Indian wars and a companion of Wild Bill Hickok. 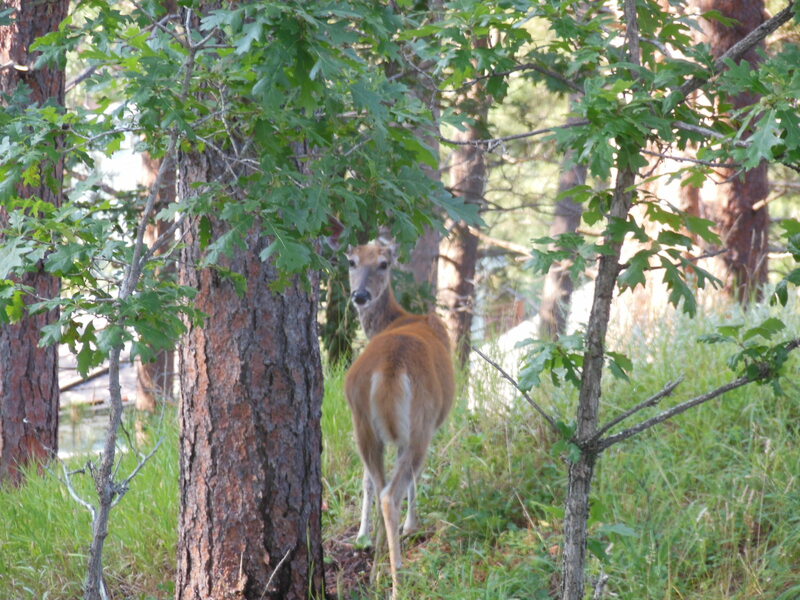 The rest of the cemetary offers a beautiful hike with graves of many interesting westerners such as Preacher Smith and Potato Creek Johnny who earned his nickname for finding a monster gold nugget on Potato Creek. There is also a veterans section with many Civil War and Indian War veterans. 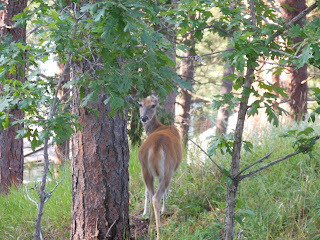 There is a lookout that offers some nice pictures looking down on the town of Deadwood. 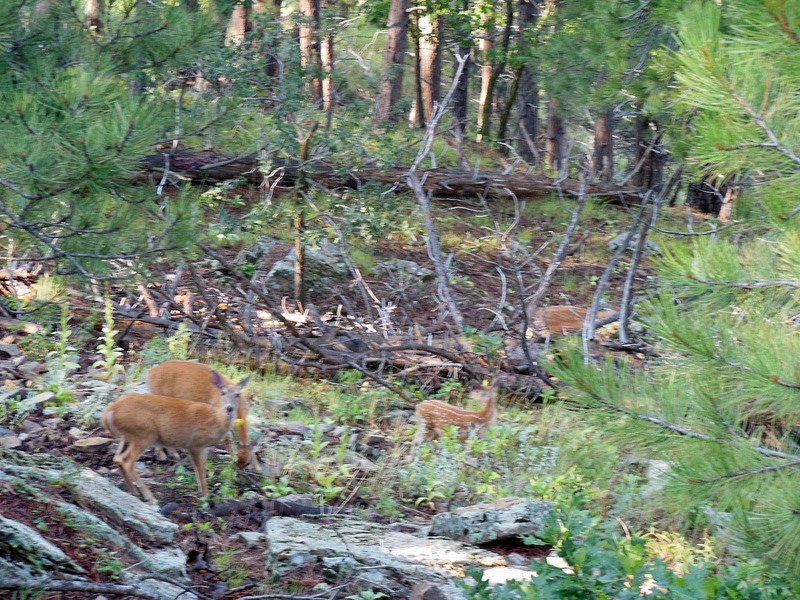 Also, be ready for the wildlife. Just below Mt Moriah Cemetery we found this group of deer enjoying the cool morning.